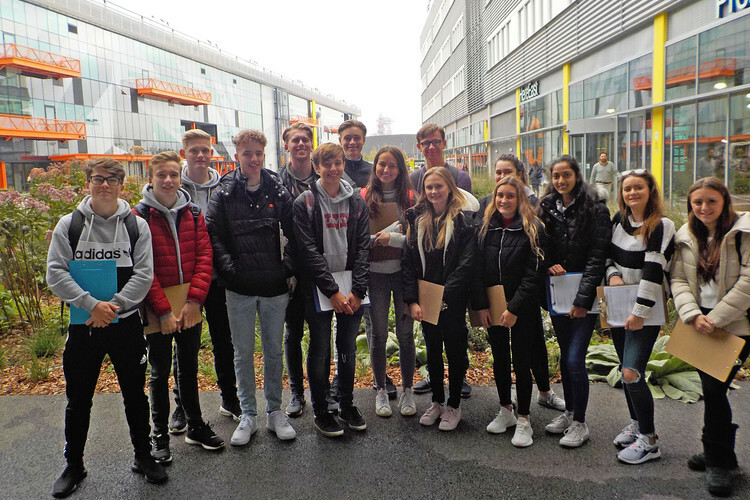 Upper Sixth Geographers recently explored the grounds of Here East, located in the heart of Queen Elizabeth Olympic Park in Stratford, London. The studios and offices of Here East were originally the broadcast centre for the London 2012 Olympic Games, the legacy of which ensured the premises were re-branded into a unique campus for start-up entrepreneurial businesses. The students visited the area to investigate the extent to which the recent redevelopment had contributed to the regeneration of Hackey.